Almost a decade ago (August 2009), former Financial Times journalist, Tom Foremski, implored every company “to become a media company – because every company needs to master the technologies of publishing to their customers, staff, neighbo[u]rs, and to raise their media profile against their competitors”. His idea has since atomised. Today we’re all creative directors. Thanks to smartphones we’re now able to generate studio-quality content and publish it at scale sharing with our friends, family and with people like us; those who share our world view. We've earned our creative director credentials at the university of Instagram. We plough our trade on the photo-sharing platform with 800 million other creative directors like us. TRIBE is a self-serve influencer marketplace. It recently worked with Bacardi-Martini Australia on a campaign produced by OMD Create. 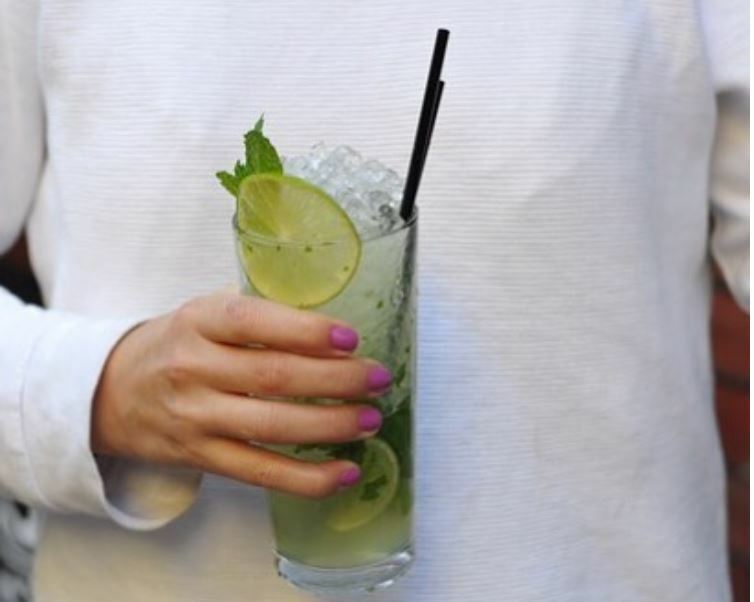 #MojitoMoment is a good example of influencer advertising spawning high-quality user generated content around a specific campaign which can be used both online on Instagram and offline on billboards. Bacardi paid around 70 micro influencers to create and publish images of their own #MojitoMoment on Instagram. These hi-res images were then pushed out offline shortly afterwards via targeted digital billboard locations. The added kicker being that the influencer content featured on bus shelters and phone kiosks close to where the image was originally captured. This gave further geographical relevancy. Beyond the 70 influencers paid to post to Instagram the campaign has encouraged a total of 474 Instagram posts using the ​#MojitoMoment from Bacardi lovers. The campaign’s aim was to promote Bacardi as the perfect first drink of the evening and to advertise near Bacardi partner bars across Australia. To drive up Bacardi sales in those partner venues. The campaign appears to have generated financial success along with raising online engagement. According to Australian advertising and media trade site B&T “the creative has driven over 50,000 Instagram engagements, and in January Bacardi saw a direct uplift in sales.” We aren’t given the quantum of the direct uplift in sales. Tapping into honest brand advocates makes a lot of sense. Of course Bacardi is not the only company to recognise the power of UGC. Furniture brand made.com, has been championing UGC for a couple of years. It incentivises customers to publish photos of their purchases to Instagram tagging the brand. It then rewards them with money off vouchers. Promoting UGC builds confidence in the brand by showing off its personality. By showcasing furniture in various ‘real’ settings the UGC inspires followers to buy their furniture. Two-ways comms is speeded as well, the Instagram posts enable Made to answer customer questions quickly. Harnessing UGC by arming customers with hashtags has become key for many beauty and personal care brands, too. Again Instagram is the source of much of this content. Customers often use the platform to share content and give feedback through reviews. Beauty brand Glossier says UGC is a key factor to its continued company growth. Their loyal and engaged fan base aGlossier’s message to their own followers. The power of this UGC has even transcended product promotion to become embedded in product development. Glossier has started creating packaging and labels that help products look good when their customers photograph them and post them to Instagram. Previous Post Influencer marketing best practice [podcast] Next Post More kids want to be vloggers than pop stars. Will it pay the bills?